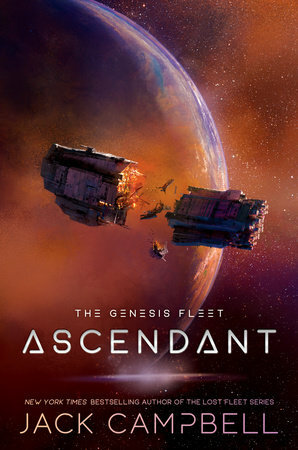 Featured at My Book, The Movie: Ascendant by Jack Campbell. Who would I like to play the lead roles if Ascendant was turned into a movie? My Book, The Movie: Ascendant.